If you are thinking about buying a VPN for Windows, or have recently purchased a subscription, then you may be wondering how to install that VPN. The good news is that if you purchased a recommended VPN from our best VPN for Windows guide then that job is going to be very easy. This is because top-of-the-range VPN providers have custom-designed VPN software that is incredibly easy to install and use. Our recommended best VPN for PC list all have custom software for Windows. As such, setting up the VPN is as simple as subscribing, downloading the software, and installing it. This by far the easiest and best method of installing your VPN, and you will need no special knowledge or skills - just follow the onscreen instructions. However, we want to help whenever possible, which is why we have created this setup guide for installing a VPN manually on Windows. For people who want to use OpenVPN encryption, we have included a guide for that at the end too. The VPN protocol. We recommend that you opt for L2TP/IPsec, IKEv2, or SSTP because PPTP is insecure. For a full guide on VPN encryption look here. 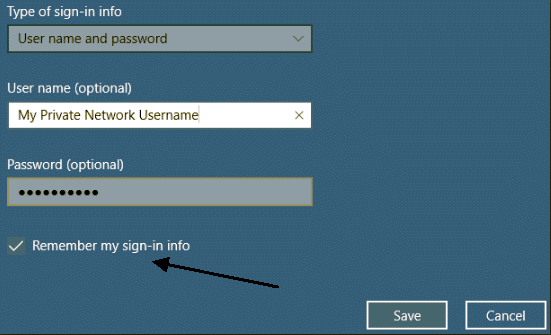 If your Windows VPN specifies that you must use a specific connection name, you'll need to get that from your VPN provider also. If you don't require a specific name, you can connect with a user-generated name of your choice. Finally, if your VPN for Windows requires you to enter your proxy settings yourself manually, please go ahead and get your IP address and port number for proxy from the VPN provider. Keep these details together as you will need them to set up your VPN manually in Step Two. Once you have got the list of details above, you can set up your VPN for Windows manually in a few simple steps. Click the Start button and in your Start menu choose Settings. Now click on Network & Internet, as displayed in the picture below. Click VPN on the left to see your system's settings. Now, click the ‘+’ icon that says Add a VPN connection. In the VPN provider box, select Windows Default. In the Server name or address box, key in the IP address that your VPN gave you. 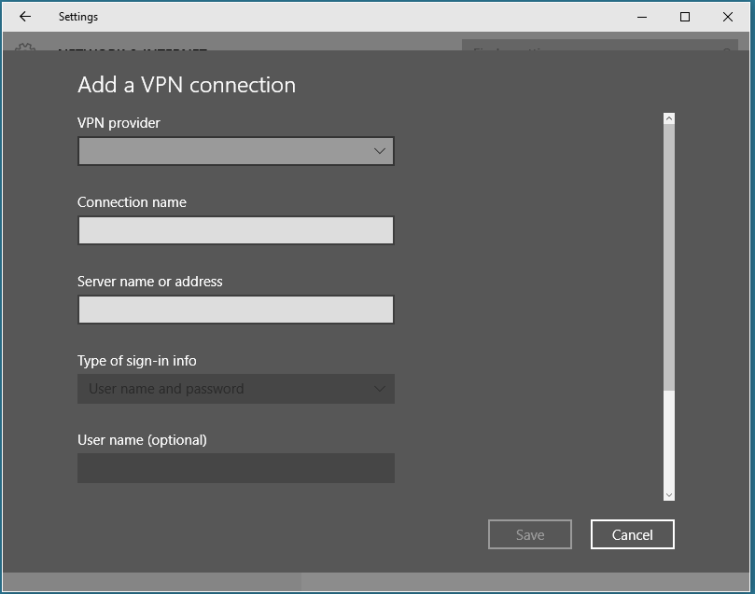 In Windows 10, it's impossible to set up a VPN connection without the URL or IP address of your VPN server. Under VPN type, select the protocol that you are setting up (you will have figured this out when communicating with your VPN in Step One). 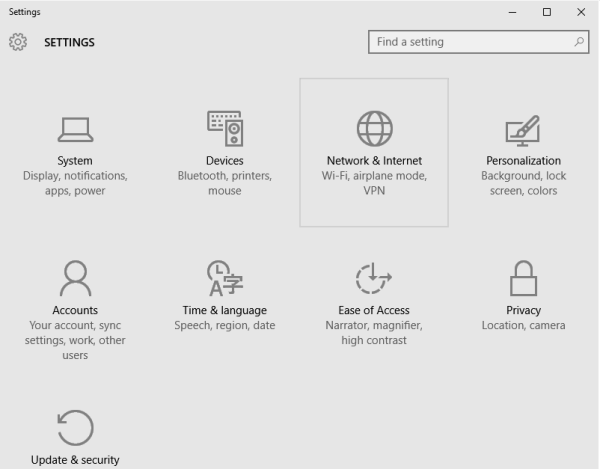 If the VPN connection doesn't work after you set it up for any reason, you can go back and select Automatic and Windows 10 will detect the protocol for you. If you would rather sign in to your Windows VPN without the hassle of entering your user ID and password every time, then enter your details now. Scroll down the page a little and tick the box that says Remember my sign-in information. Then click Save and navigate back over to the Add VPN page. If all has gone according to plan, you'll now be able to see your VPN connection beneath the Add VPN button. When you select the VPN that you've created, you'll be prompted with three options. One of those is Connect. Click this to connect to the VPN. The other two options are Advanced options and Remove. If you need to remove the VPN connection from Windows 10 at any point, you can do so here. To use OpenVPN encryption in Windows 10 you may (with some VPNs) need third party software. Most VPNs have custom Windows VPN software with OpenVPN (all our recommended VPNs do). What's more, if you want to use OpenVPN encryption (the best VPN encryption on the market) - we strongly recommend sticking to a recommended Windows VPN. However, if there is no OpenVPN option in your VPN's software, then you can get the open source OpenVPN client from OpenVPN.net. It is very easy to use, but doesn't have as many advanced features. 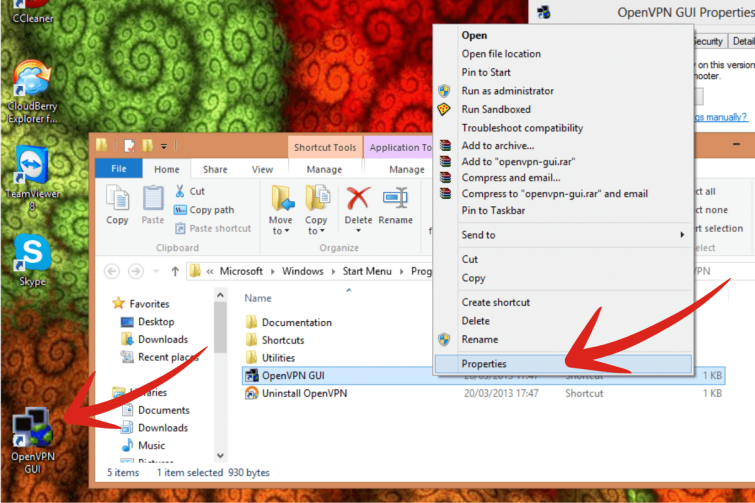 Install the software for Windows from the OpenVPN.net link above. Right-click on the OpenVPN GUI icon (or click on the icon on your desktop) and click on Properties. 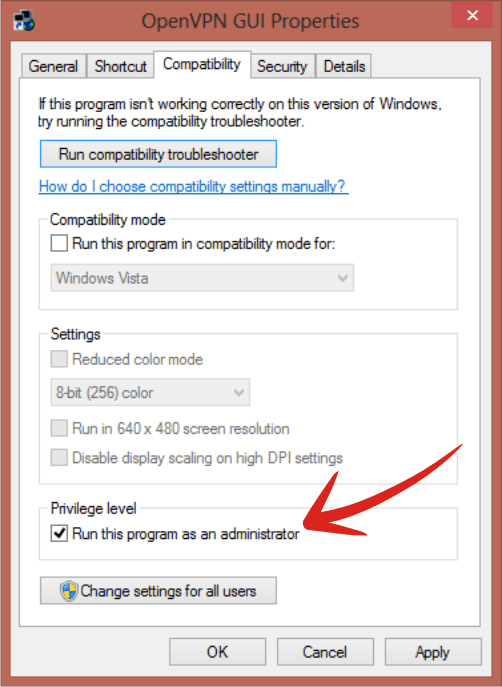 Click on the Compatibility tab at the top and check the Run this program as an administrator box before clicking OK.
Download the OpenVPN configuration files from your VPN provider. You will need to unzip those files and put them into the config folder of the OpenVPN install directory (usually C:\Program Files (x86)\OpenVPN\config, or C:\Program Files\OpenVPN\config). You only need to unzip the files for the VPN servers that you intend to use. Double-click the OpenVPN GUI icon. You'll see a small red icon appear in your taskbar. Right-click on that icon, select the server you require and click Connect. You will need to enter your username and password to connect to your VPN. 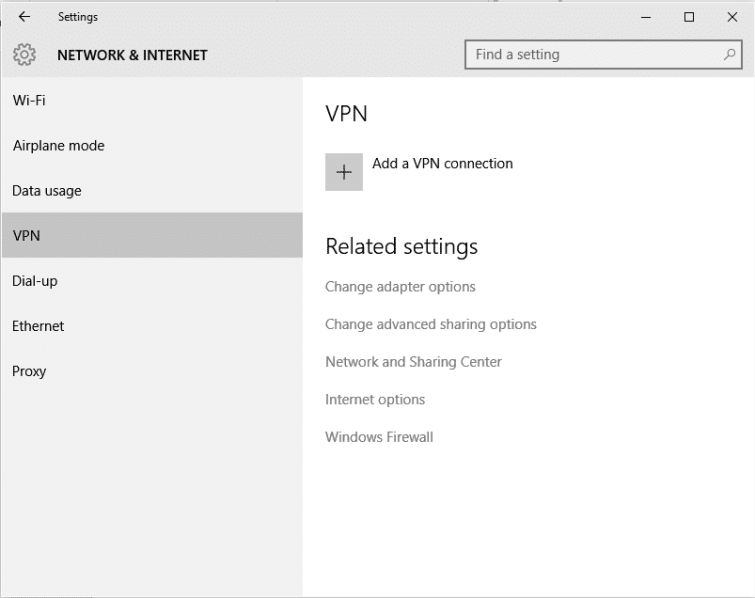 If you have subscribed to a recommended Windows VPN with custom software then you will be able to set up some of its advanced features. Once the VPN has installed successfully, all you need to do is select setting in the software. The settings menu is usually found in the top left or right in a hamburger of cog menu. Encryption protocol. We always recommend using OpenVPN so please select this. If you are given the option of TCP or UDP then select UDP if you intend to do a lot of video streaming and other data-intensive tasks. Killswitch. This Stops your VPN from accidentally leaking any unencrypted data to your ISP or the website you are visiting - should the VPN connection drop out by accident. Auto-connect. This feature reconnects the VPN if it drops out. It works in cooperation with the killswitch to keep your data secure. DNS leak protection. DNS leaks can give away what you are doing online. The very best VPNs provide DNS leak protection to ensure you never leak these requests to your ISP. Stealth mode/VPN obfuscation tech. This is used in places like Iran and China to get around firewalls. It can also be used by people who want to completely conceal their VPN use. As a general rule, you will want to use all of the above settings - apart from the last one in the list - which is only needed in specific instances. If you still haven't updated to the latest version of Windows and are using 7, 8 or 8.1, then your best option is to look on your VPN provider's guides page for an older setup guide. The process will be almost exactly the same as that described above. Thus the guide above should be enough for most people to set up their VPN. We test VPNs regularly with our own scientific speed test methodology. This is the world's most advanced VPN speed testing method - which no other VPN comparison site uses. For this reason, you can check a service's performance easily by simply looking at its individual review here at BestVPN.com. Simply search for the VPN that interests you using our search function in the top right. If you want to, you can test your VPN speeds yourself easily here. Simply select a test server close to you and test your internet connection using the "combined" test. Remember to first test it without your VPN switched on. This allows you to compare your internet speeds with and without the VPN connected. The VPNs we recommend are fast VPNs with excellent Windows compatibility. There are a number of VPN encryption protocols available for your Windows system. The best tunneling protocol is OpenVPN. All of our recommended VPNs provide this. However, for your information here is a rundown of all the protocols. Point-to-Point Tunneling Protocol (PPTP) – provides minimal security and privacy but is fast. Layer 2 Tunneling Protocol (L2TP)/Internet Protocol Security (IPsec) – L2TP/IPsec provides stronger security than PPTP, along with medium speeds. Internet Key Exchange version 2 (IKEv2) - this is the most widely used protocol for iOS VPN clients. It is secure but not as strong as OpenVPN, and is not often used on Windows. However, you do have the option to use it if you wish. OpenVPN – an open source and highly secure protocol. This protocol provides military-grade encryption when providers implement it correctly. All of the VPNs for Windows in this guide have got OpenVPN (implemented securely). For a more in-depth look at VPN encryption and protocols, check out our Ultimate VPN Encryption Guide. If you are looking for a VPN for Mac, then take a look at our best VPN for Mac guide. Note: If you're looking for the best free VPN for Mac, it is important to note that we wouldn't recommend using a free VPN, however, check out our free VPN services guide for more information.